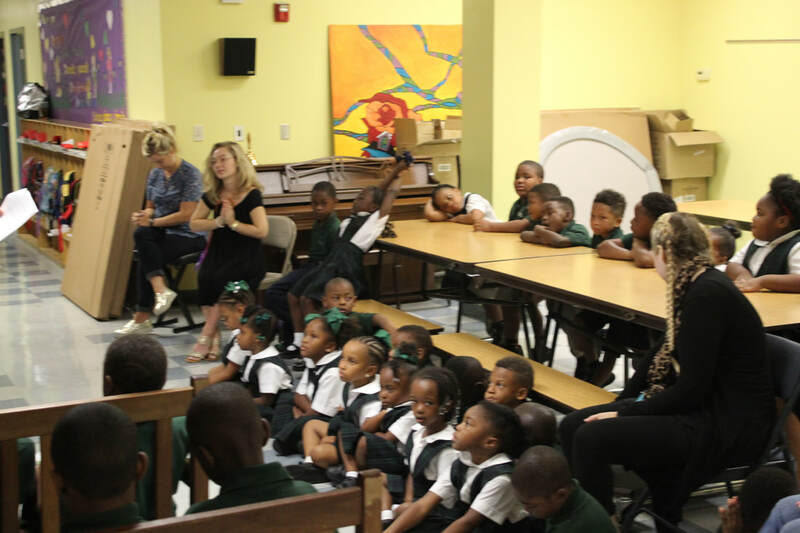 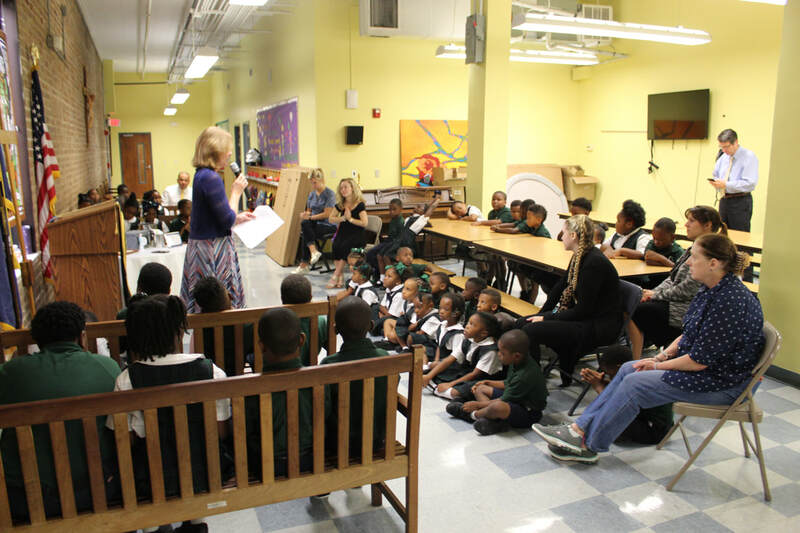 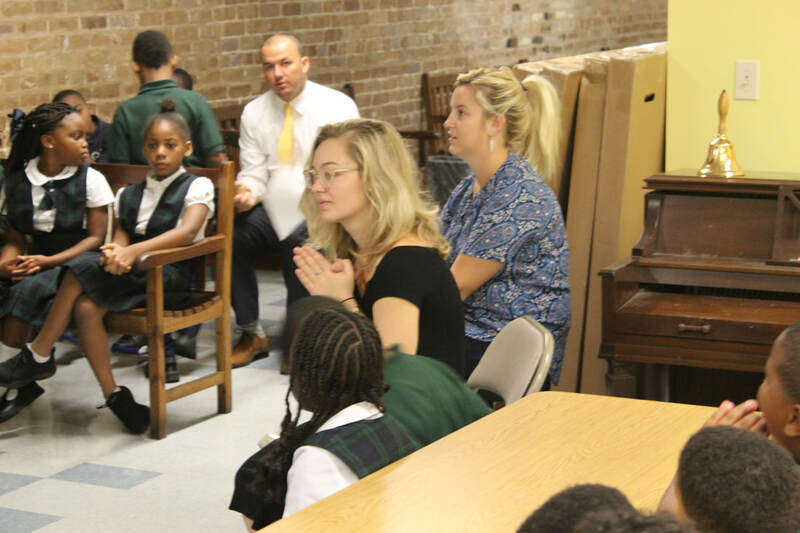 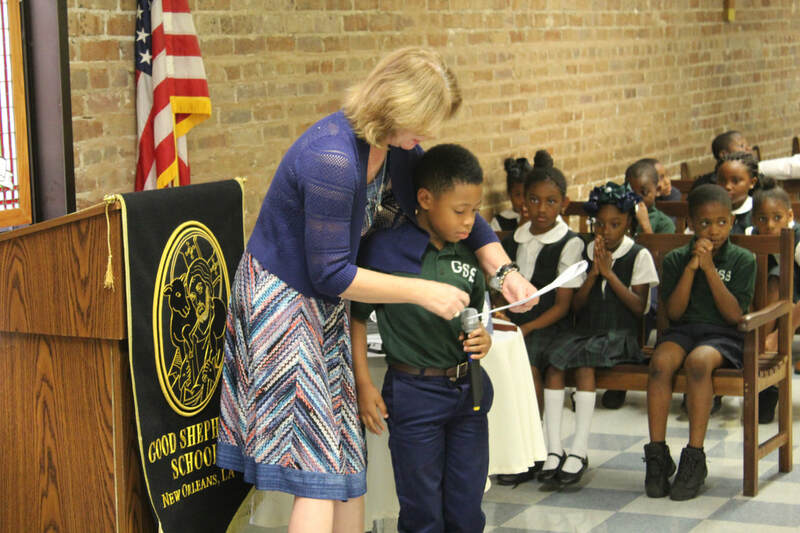 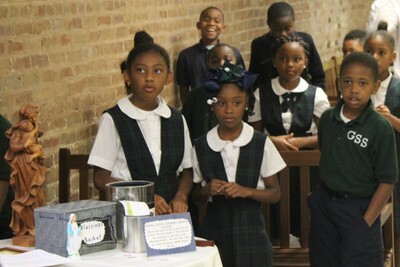 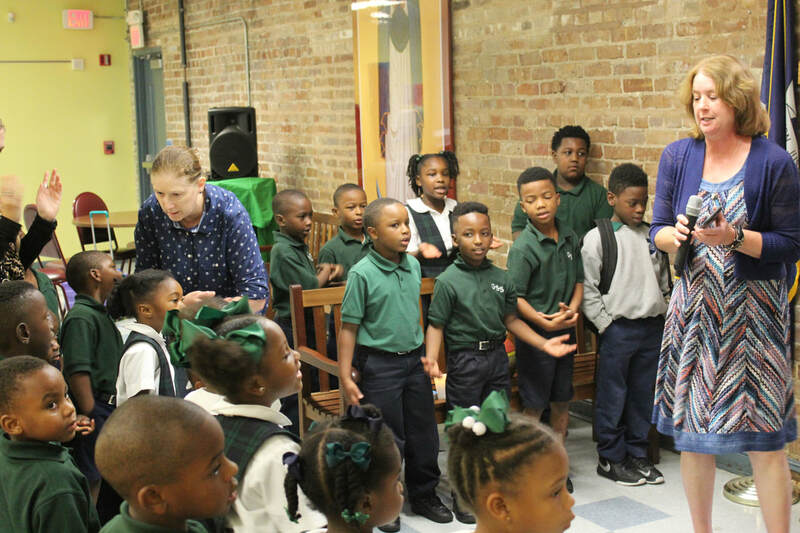 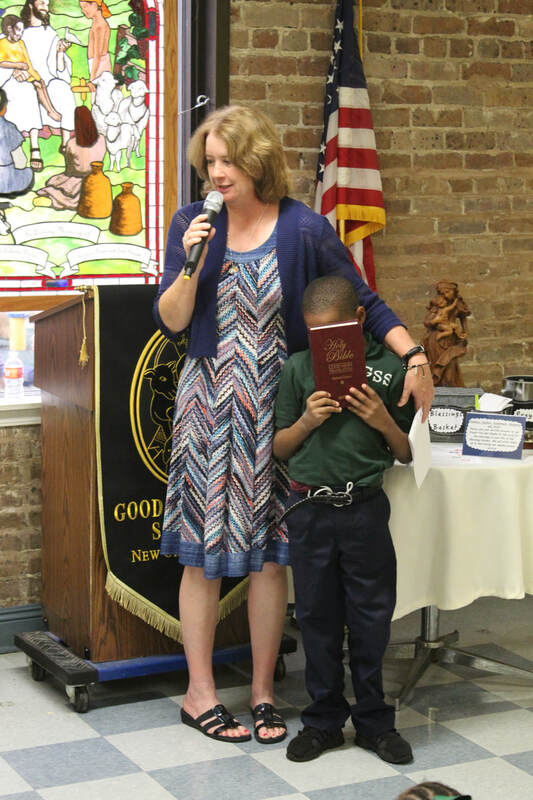 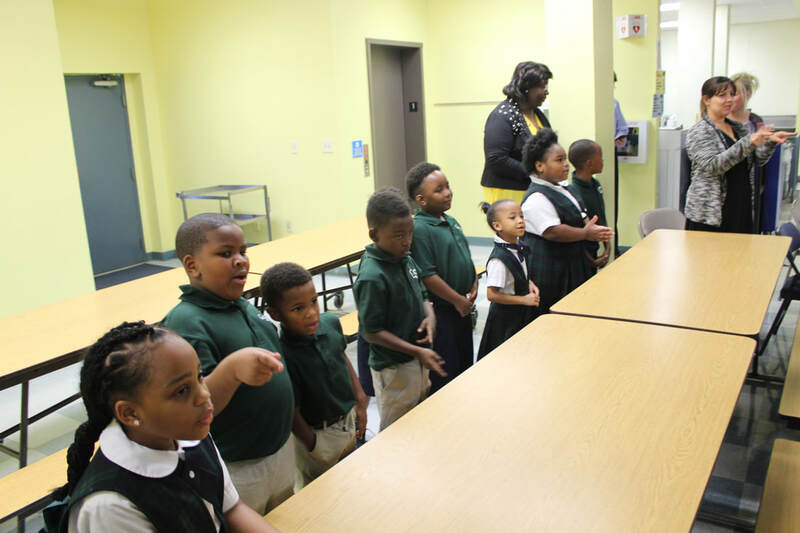 At Good Shepherd, the Lord works in many great ways to help and benefit the students and their families. To praise and thank our Lord, Campus Minister, Ms. Michelle Lucio, organizes prayer services, Masses, daily reflections and prayers, and classroom activities for the GSS students. 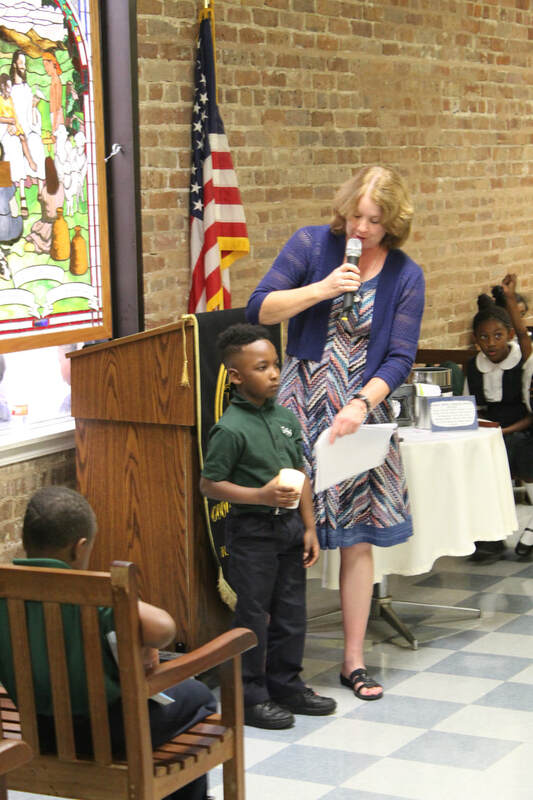 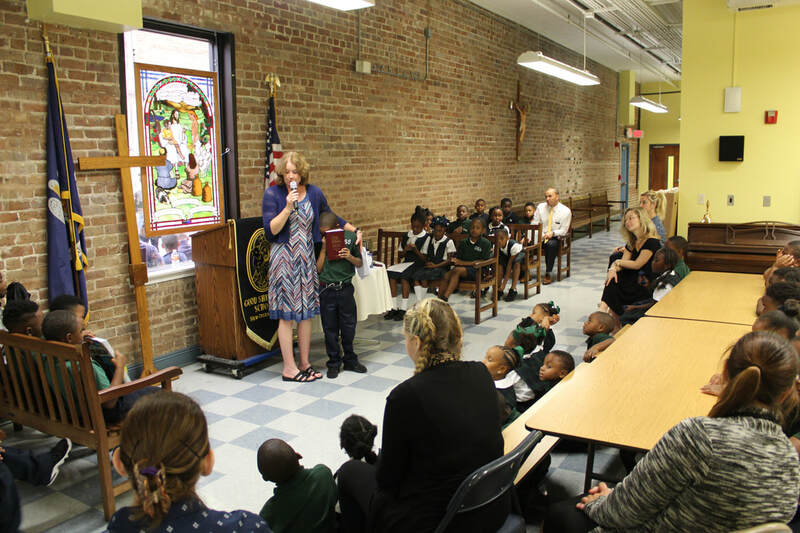 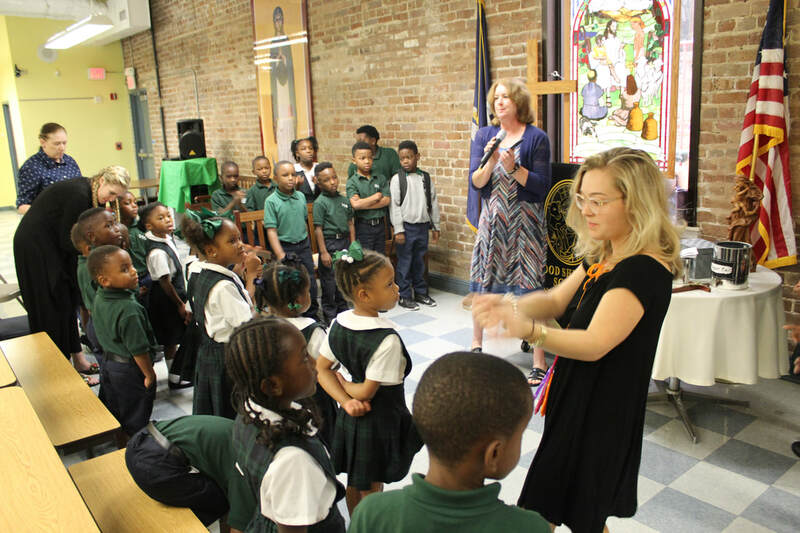 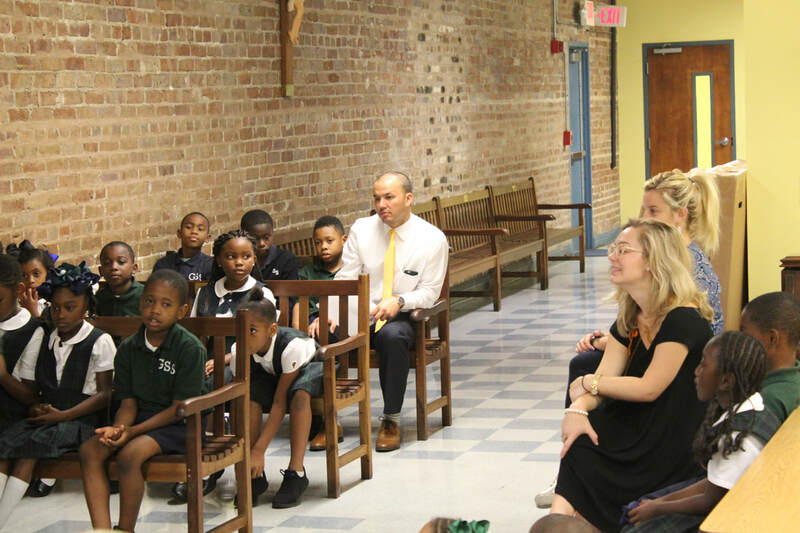 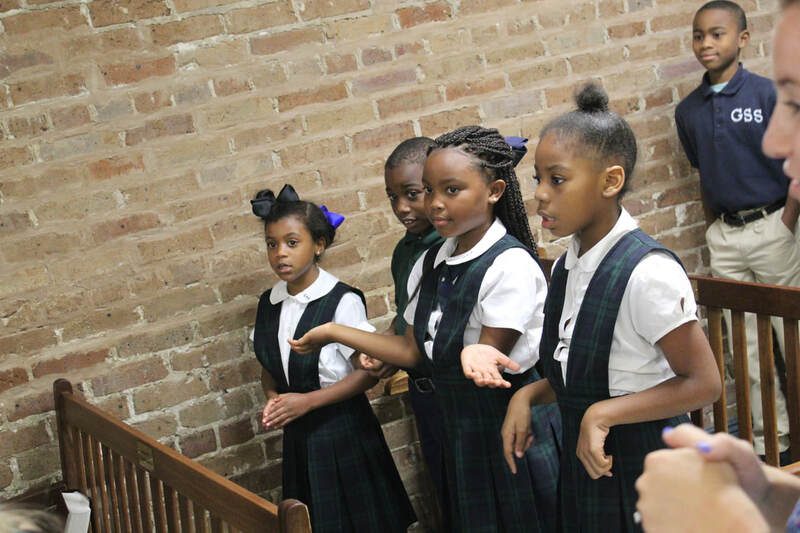 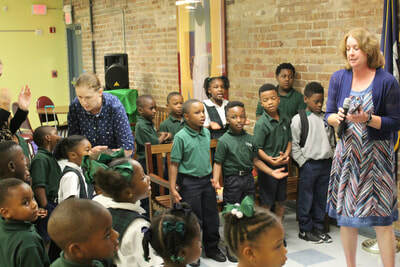 Pictured is the recent Lower School prayer service. Student led prayers and and a closing, participatory song were the highlights of the morning for the GSS students.